Islam is one of the world's fastest growing religions, with multitudes of followers. The propagation of Islam began with the call of the Prophet Muhammad (peace and blessings of Allah be upon him), the Seal of all Prophets, approximately during the year 610 A.D. He perfected all facets of human character in his traditional Sunnah, throughout his exemplary implementation of the holy Qur'an. His life is celebrated by millions of Muslims around the world of various cultures and backgrounds, and this devotion has perpetuated into the present era, more than fourteen centuries after his demise. 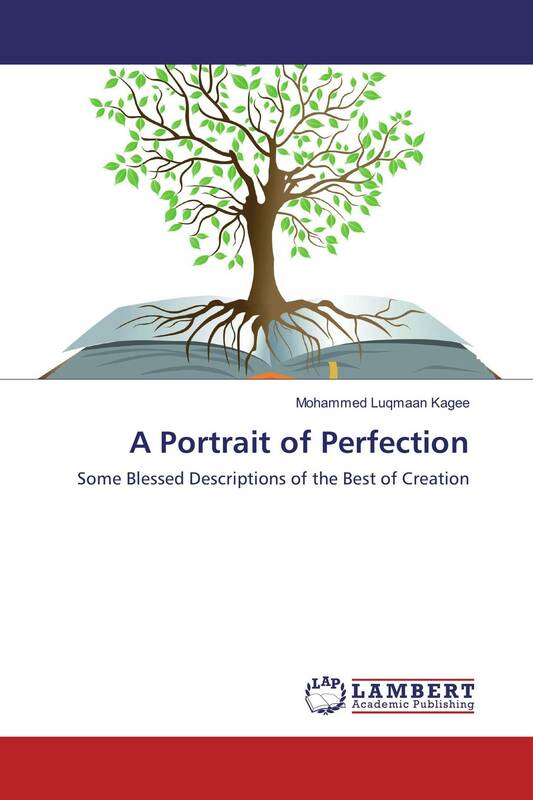 This book is a translation of a few chapters on the biography of the Prophet Muhammad (peace and blessings of Allah be upon him), which was written by Imam ibn al-'Aquli. The present work contains the Prophetic descriptions, such as the Prophetic names and attributes, the physical features, temperament, the Prophetic way of interaction and communication, and the Prophetic way of dressing. It is hoped that this publication will help shed some light on the true nature of Islam's great Prophet Muhammad (peace and blessings of Allah be upon him), so that solutions may be found for all who exist.